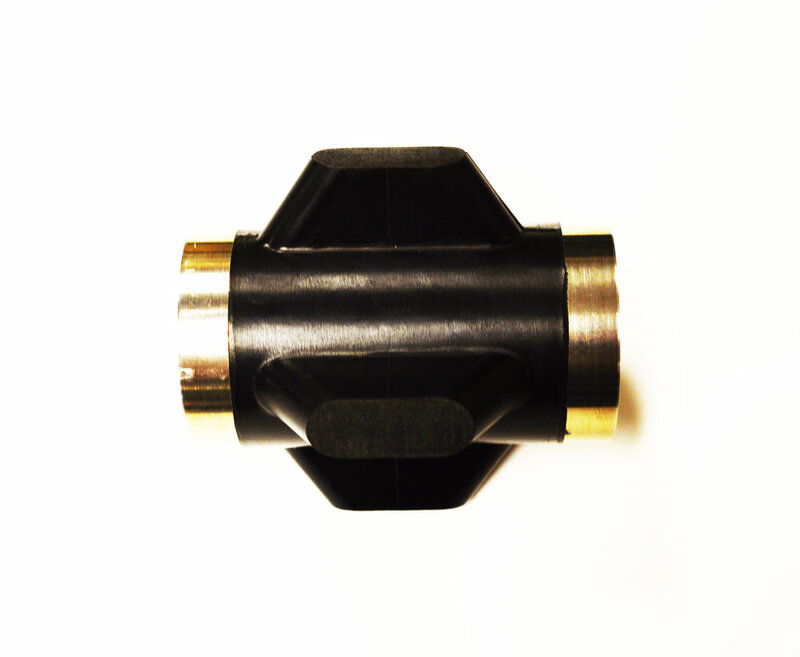 SMS Precision Tech's Rotary Lemo Interconnection is made from a combination of SMS-167 material and Nitronic 50 to have great corrosion resistance and long life. The removable fin can easily be trimmed with the SMS fin cutter plates and replaced in the field. This assembly has fewer parts than standard tensor style interconnect assemblies to reduce costs for replacement parts. The Rotary Lemo Interconnect assemblies will mate with standard tensor pressure housings and intermodule ends for easy integration into your fleet. There are two pressure seals, both in the shaft and the bulkhead, to ensure costs are at a minimum in case of an invasion. With the keyed screw connection in the Rotary Lemo Connectors, the broken and bent 10 pin connector days are over.